This year, as far as the Gregorian calendar is concerned, the holiday should fall on Wednesday April 3. 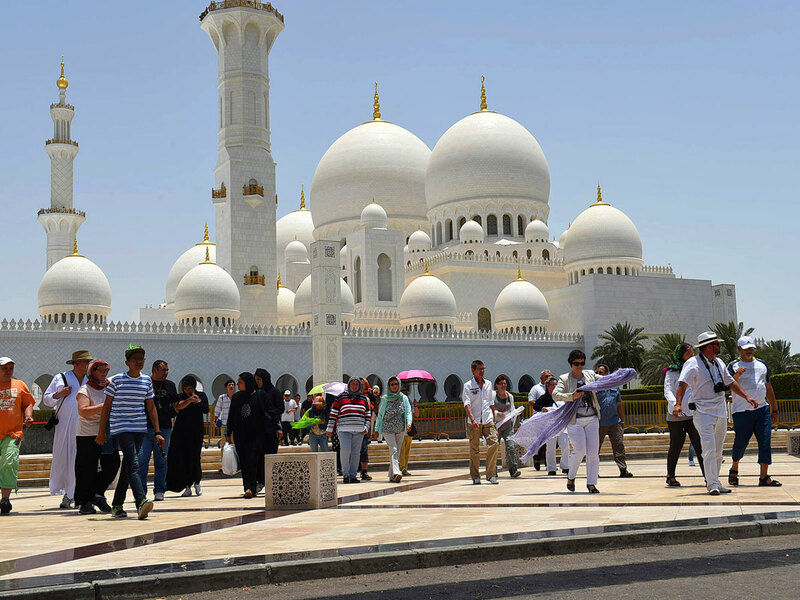 The UAE Cabinet-approved list of national holidays for 2019, published last month, does not mention a public holiday to mark Isra'a Wal M'raj. Al Isra’a Wal Mi’raj roughly translates as “Night Journey and Ascension”. Al Isra'a Wal Mi’raj marks the night God took Mohammad (PBUH) on a journey from Makkah to Jerusalem, and then to heaven. The journey was made in a single night, hence the name. What is done on the day? Muslims offer optional prayers throughout the night. In some parts of the world, candles are lit and special lights are shone to signify Mohammad’s (PBUH) journey.